Dear friends! 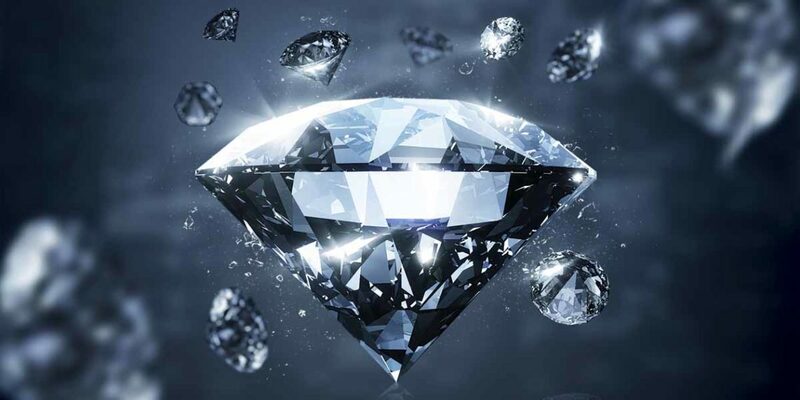 We are glad to invite you to “Crystal Ball 2019”. 19-20 January, in the heart of St. Petersburg,in the magnificent hotel Corinthia*****, for the 8th time will be an Open international Dance Festival “Crystal Ball 2019”. This is an open festival for dancers of any dance organizations, all countries and continents, which has retained the status of Open to the World Dance Festival. 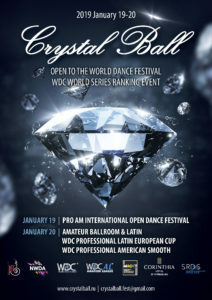 For the first time on “Crystal Ball 2019” will take place the WDC WORLD SERIES RANKING EVENTS and WDC Professional European Latin Cup and WDC Professional American Smooth, which will be one of the main title of the event in the calendar of the competitions held in Russia. 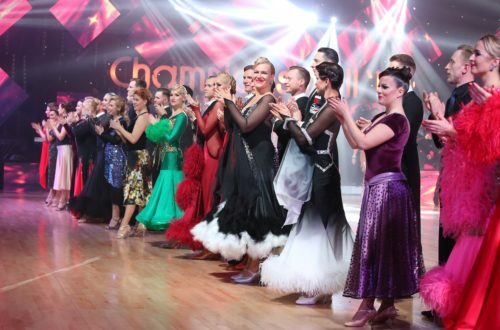 Every year becoming more and more couples in the ProAm part of the “Crystal Ball”,and we are very pleased that the gorgeous couples come to “Crystal Ball”, creating a high level of competition in this section of the competition. 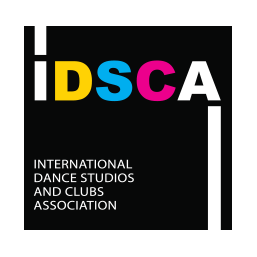 The ProAm competition will be held in the status of an Open competition with support the IDSCA and first time in Crystal Ball the WDC WORLD SERIES PRO AM CHAMPIONSHIP. We are very pleased that every year, the amazing musicians of “Boris Myagkov Band” come to the “Crystal Ball”, delighting dancers and guests with great music, and this year they will be with us again! And of course, one of the brightest event is the traditional After Party “Crystal Ball”, where despite the January frosts, it is always really hot! Detailed information about the competition can be found on the website and page in Instagram, Facebook, VK, YouTube.